With Procession (100 Km/ 12 Hrs) Rs. 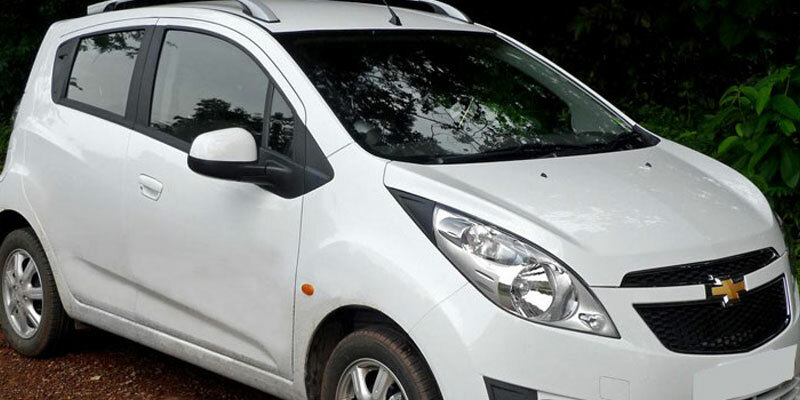 Our Fleets For Bhubaneswar Budaun Outstation taxi Services Includes All Cars & Coaches i.e. AC Indica, Indigo Car, Swift Dzire Car, Honda City Car, Chevrolet Enjoy Car, Scorpio Car, Tavera Cab, Innova Cab, Innova Crysta, Toyota Fortuner, Premium Cars – Jaguar XF, Audi A6, Audi A4, BMW 5 Series, BMW 3 Series, Mercedes-Benz E class, Mercedes-Benz CLA 200, Skoda Laura, Volkswagen Jetta, Hyundai Elantra, AC Mini Vans – 9 Seater Tata Winger, 13 Seater Tata Winger Mini Van, AC Tempo Traveller – 13 Seater Force Traveller (13+ 1 Driver), 17 Seater Force Traveller (17+1 Driver), 26 Seater Force Traveller (26+1 Driver), Luxury Tempo Traveller- 15 Seater Luxury Force Traveller, 18 Seater Luxury Force Traveller, Non-AC Bus Coach Variants – 21 Seater NON-AC BUS (21 + 1 Driver), 35 Seater NON-AC BUS (35 + 1 Driver), 42 Seater Non-AC Bus (42+1Driver), Luxury AC Bus Coach Variants – 45 Seater AC Volvo Bus, 41 Seater + 14 Sleeper Seat AC Bus (41 +14 + 1 Driver), 41 Seater AC Bus (41 +1 Driver), 45 Seater AC Bus (45 +1 Driver ), 55 Seater AC Bus Coach (55+1Driver). We have Our Corporate Office in Bhubaneswar & Puri. 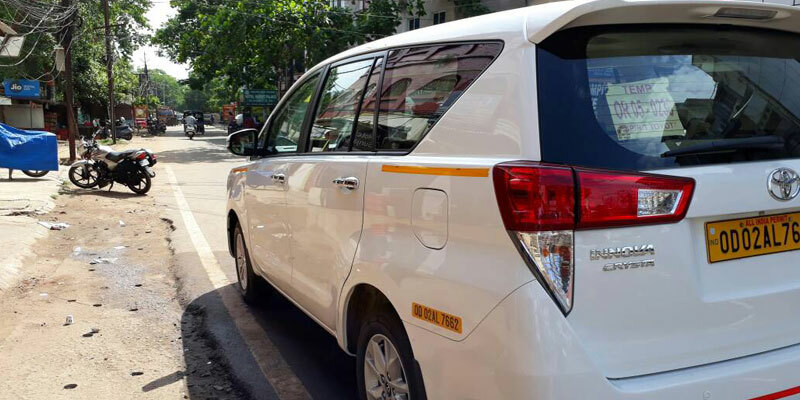 For Best Deals on Bhubaneswar Budaun Taxi Services, Fill the Enquiry Form & You will get the best deal from us. Any Toll and parking charges on actual basis. Kms and Hours will be calculated from the Garage to Garage. Night Allowance Charges Applicable (After 10PM-6AM). Service Tax will be charged extra. A vehicle covering below 250kms in a day shall be billed as per local charges. Minimum 250 km's charged per Day in Outstation Trip. State Tax on actual basis whenever enters new state. Full Taxi Package Includes Toll Gate, Parking Charges, Driver Bata charges, Fuel Charges, Also Provides Benefits of No Extra km, No Extra Hours Charges. Recognised by Odisha Tourism and Govt. of Odisha. Copyright © 2019 Bhubaneswar Cab Rental. All rights reserved.